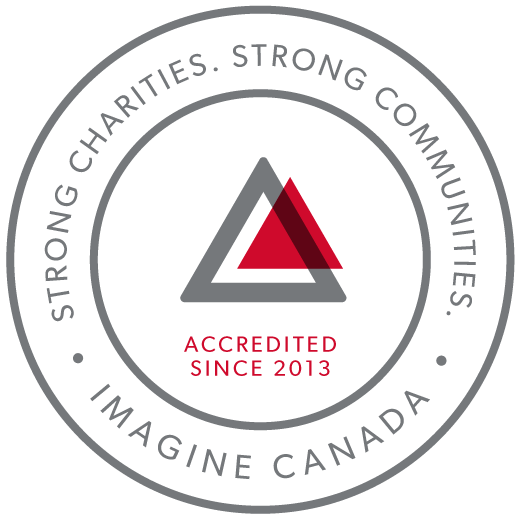 The Au-Some Fund is a dedicated fund to help cover the costs associated with our ASD Advisory Committee initiatives such as travel costs for Committee members to attend events that they helped organize. Many living with Autism Spectrum Disorder find themselves without meaningful full-time employment. We feel it is crucial to help those who want to be involved. You can help make a difference. Your contribution towards the Au-Some Fund will ensure that the dedicated adults who work so hard are able to have full participation. The Au-Some Conference is a one-day event organized by a neurodiverse team of autistic advocates and allies. It is a fantastic, one-of-a-kind opportunity to identity societal barriers, share successes and start a plan of action to ensure an autism friendly future.